At Lifestream Christian Reformed Church, membership is a commitment to God’s covenantal community. 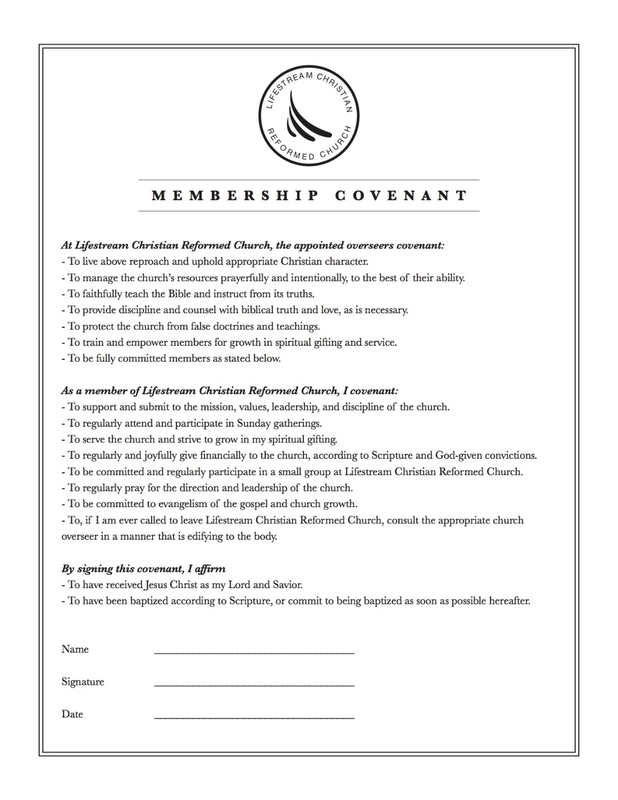 Requirements of membership are an authentic acceptance of Jesus Christ as Lord and Savior and baptism. The benefits of membership are leadership care, authentic community, and serving in the church. Membership classes are provided on an on-need basis. If you are interested in being a member or have any questions, feel free to connect with any of the EM pastors. Select * I am interested in becoming a member and would like more information. I want to join a membership class. I am not baptized, but would like to be.